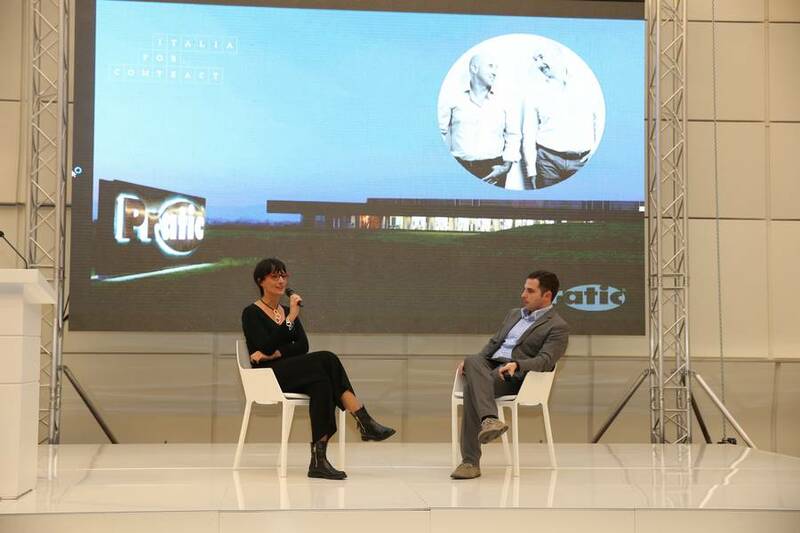 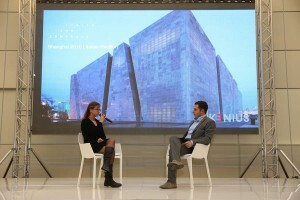 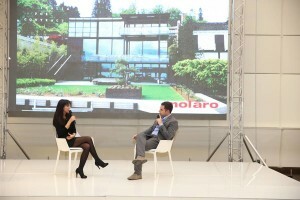 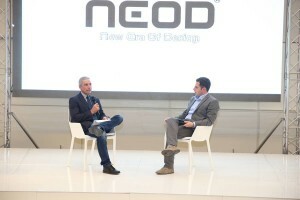 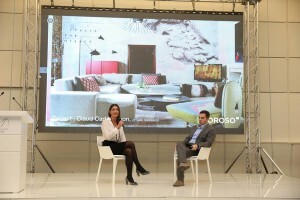 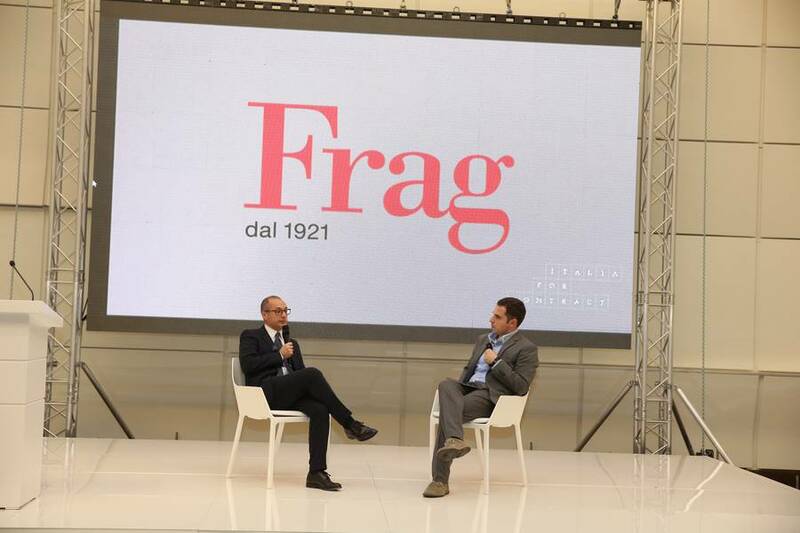 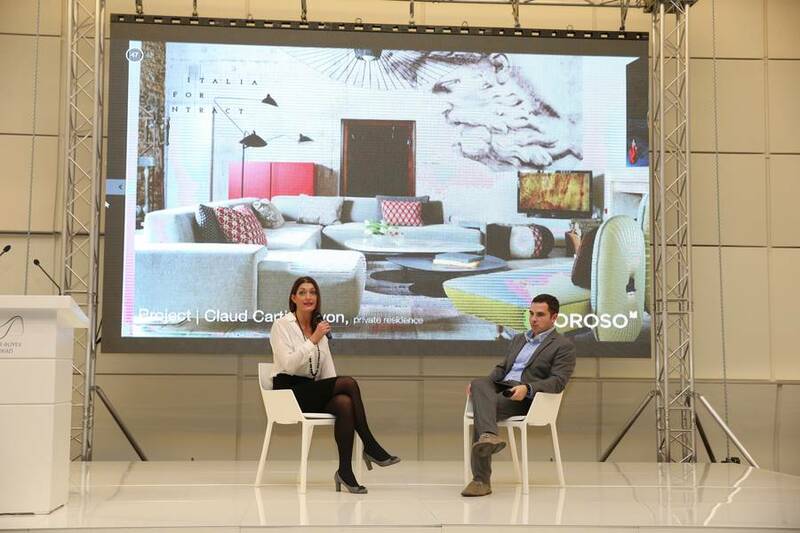 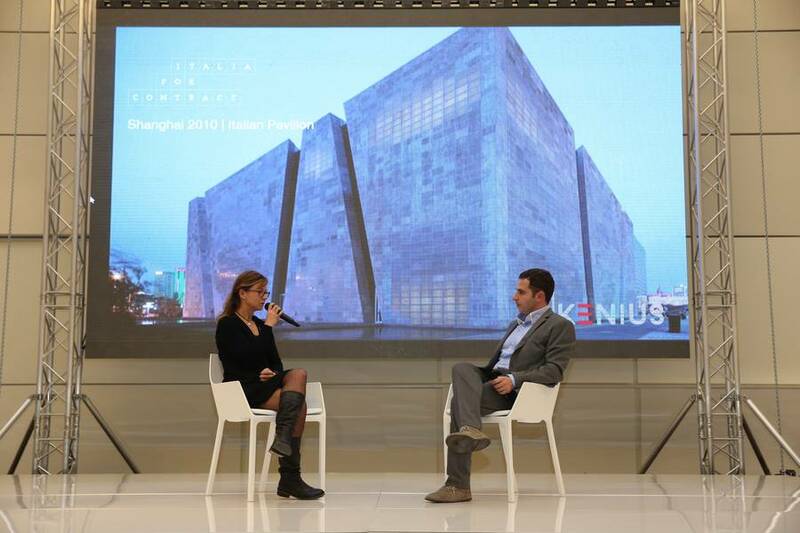 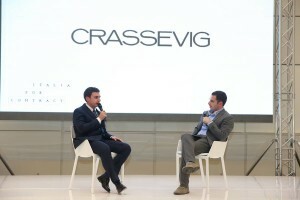 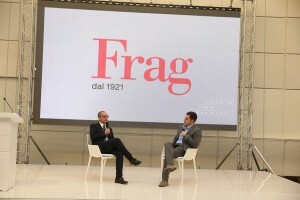 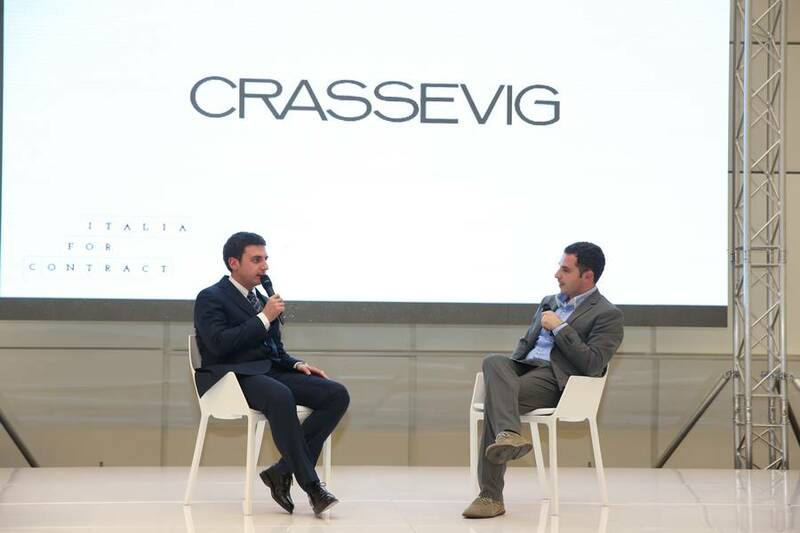 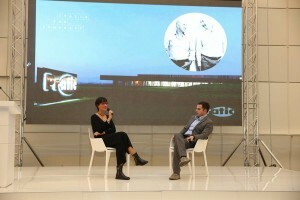 The new design network made in Italy was officially presented at the Heydar Haliyev Center. 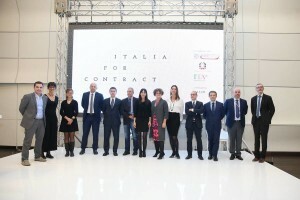 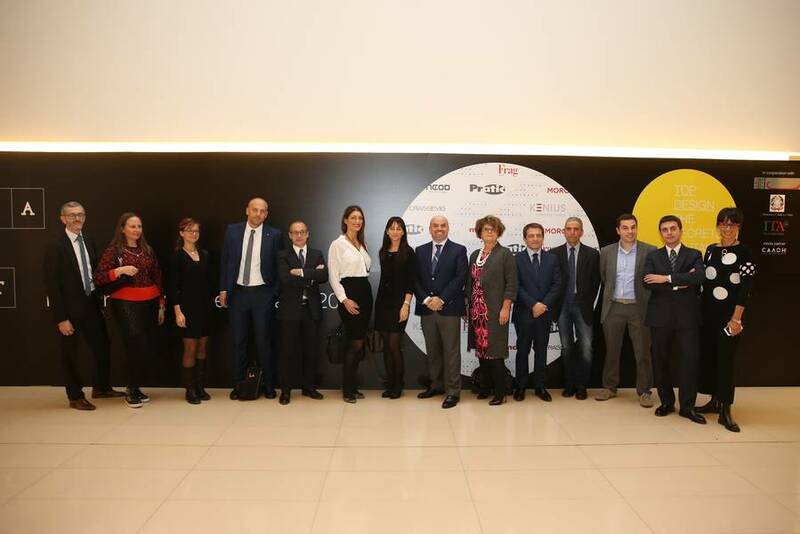 Crassevig, Frag, Kenius, Molaro, Moroso, Neod and Pratic are the founders of a network of producers that has as its aim to become the new reference point for international actors in search of the best solutions for the contract market. 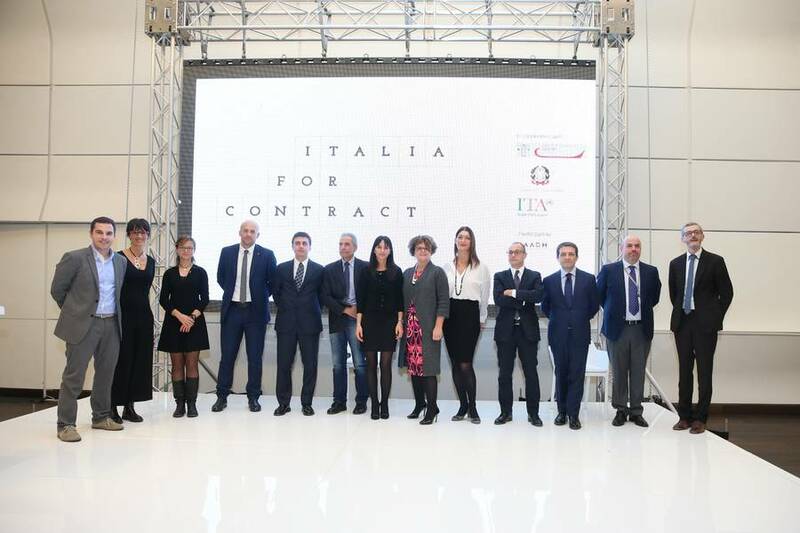 From furnishing to constructions in cement, from windows to curtains systems, each company of the ITALIA FOR CONTRACT network represents excellence in design with decades of experience in various sectors. 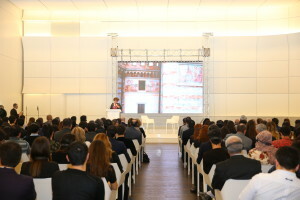 The presentation evening took place in one of the symbolic locations of international architecture: the Heydar Haliyev Center. 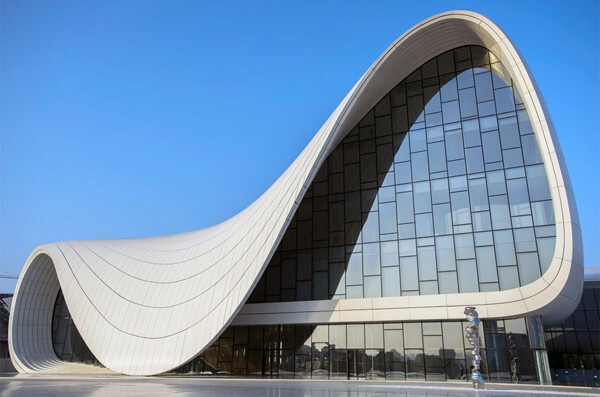 This architectural project, designed by Zaha Hadid, best interprets the features that the group wishes to express: design, quality and continuous innovation. The official launch of the network was the occasion to get to know close up the skills of the companies through the round table “Top Design. 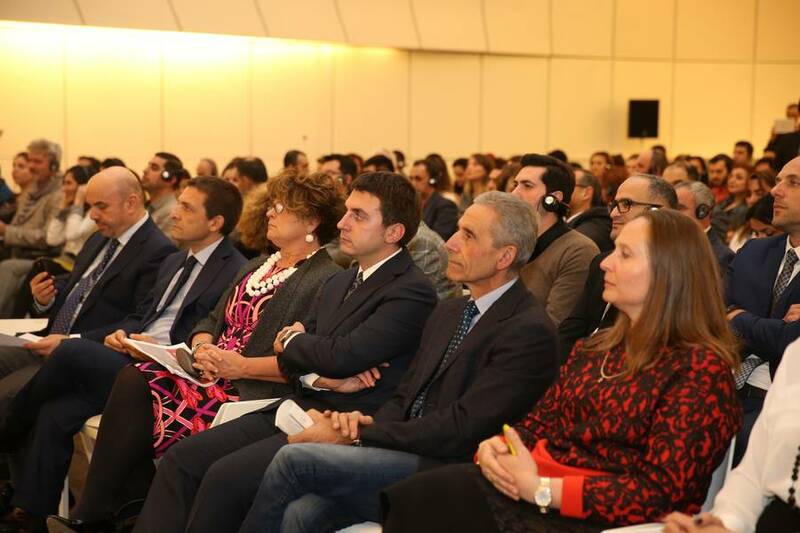 The secrets of Italian brands” organized with the Chamber of Commerce of Udine and the Italian Trade Agency. 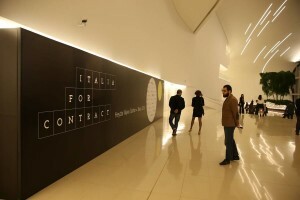 The most important international architects and designers have collaborated in recent years with the companies of the network and the evening was an occasion to enable the public to discover the backstage notes and the secrets that are hidden behind their best design products.